Apex is your Dallas solution for all your automotive enhancement needs. 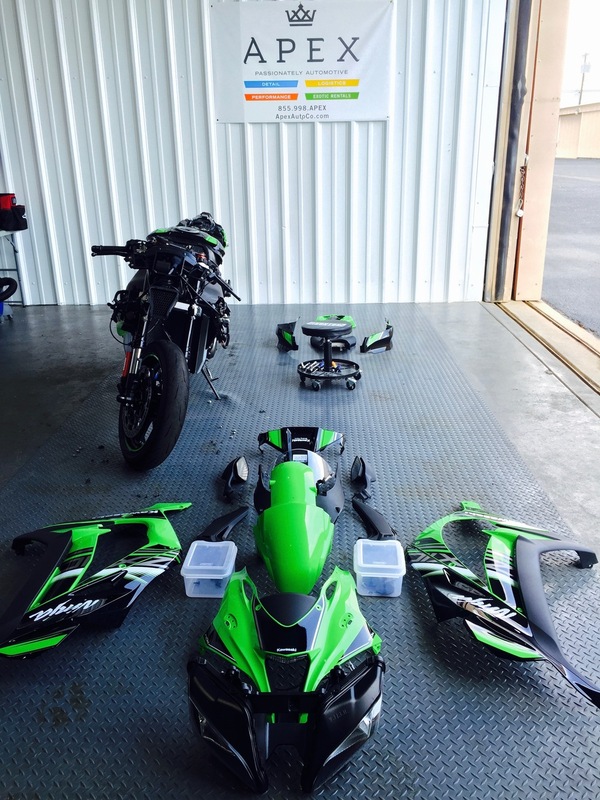 We can make performance enhancements to your car so it is exactly what you want. Call us today to get started. 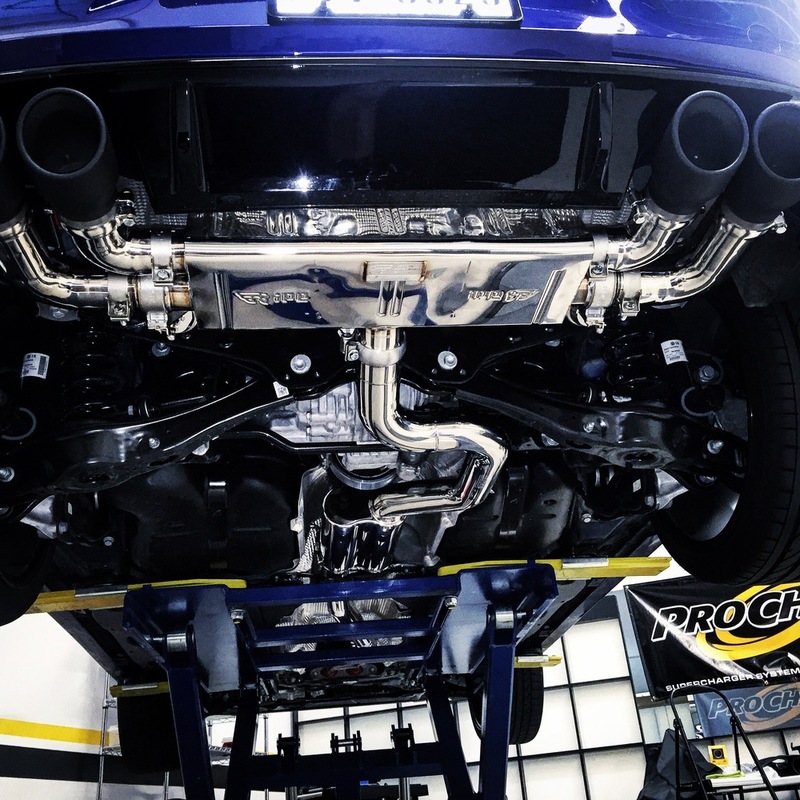 APEX Performance has the knowledge and experience required to truly enhance your automobile's aesthetics and performance with truly customized upgrades. Whether you are seeking more usable and reliable horsepower and torque or looking to have your car stand out above others in a crowd APEX Performance can make it happen. We have extensive relationships with our suppliers and only use proven, well made and reliable performance parts to complete our builds. 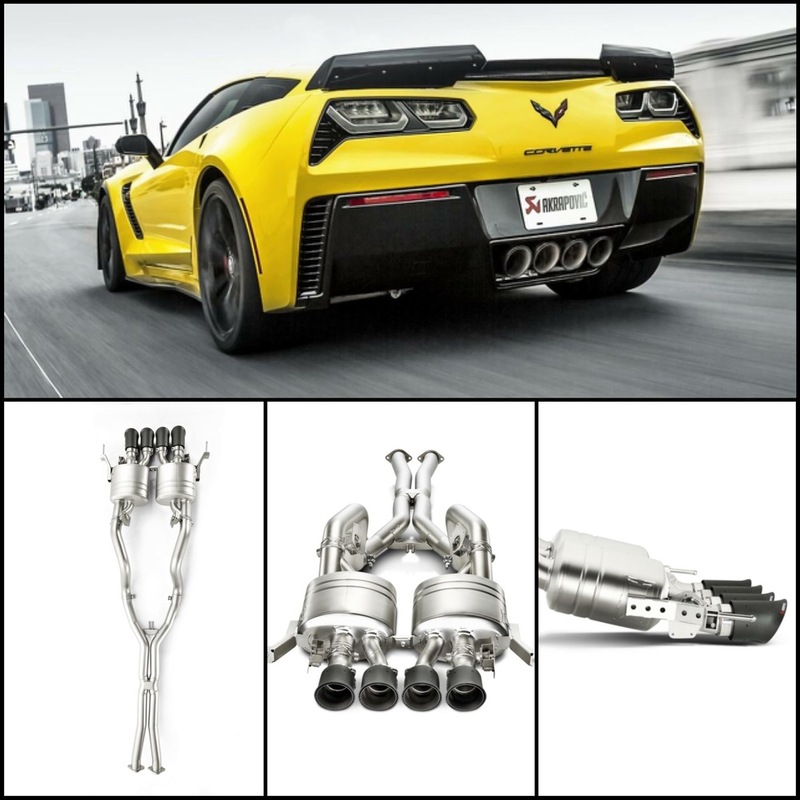 From our AAP 700 (APEX Automotive Performance) C6 Corvette package to an IPE, Larini or Akrapovic exhaust system we help our clients achieve the performance goals they are looking for the first time around. These performance enhancements include, but aren't limited to: Specialty Wheel and Tire packages, Performance and Racing Suspension and Brake upgrades, Full or Partial Intake and Exhaust component enhancements, supercharging and turbo upgrades, wheel repair and powder coating, custom tire lettering and custom lower lip skid plate manufacturing and installation, K40 Electronics Radar & Laser installations and tailored bolt-on parts sourcing and installations to name a but a few. Our method is to employ only the highest quality enhancements and tuning solutions that when combined in-house at our facilities, installed with an uncompromising attention to detail, offer our clients something truly unique; A uniquely satisfying enhanced driving experience. APEX Performance can source performance and/or OEM parts for your automobile. We will also install parts sourced by our customers; we're here to help! 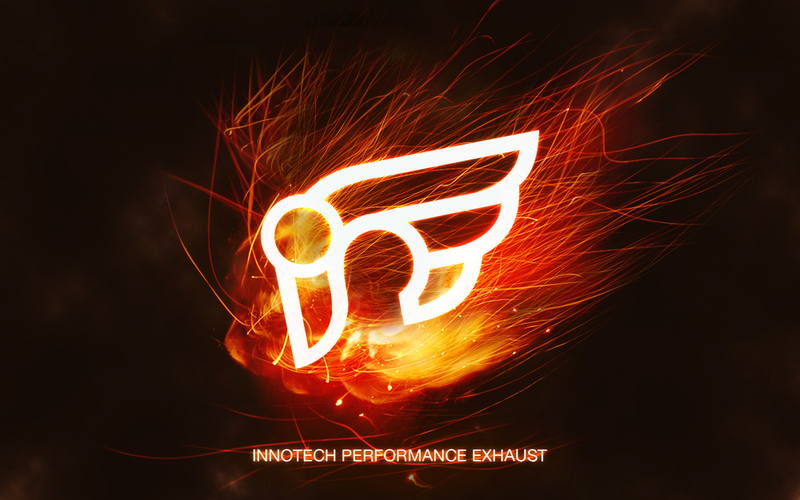 Light Performance Upgrades - Wheels, tires, fluids, intake, exhaust, brakes, suspension, fuel and spark, race and performance tires, nitrogen and bolt-on parts. Heavy Performance Upgrades & Specialty Builds - Supercharger installations, turbocharging and turbo upgrades, enhanced and higher capacity fuel systems, big brake, tuned specialty suspension, intake and exhaust system upgrades, Intercooler systems, ECU upgrades including piggy-back and stand alone systems, water and meth injection systems and custom tuning and fabrication work. 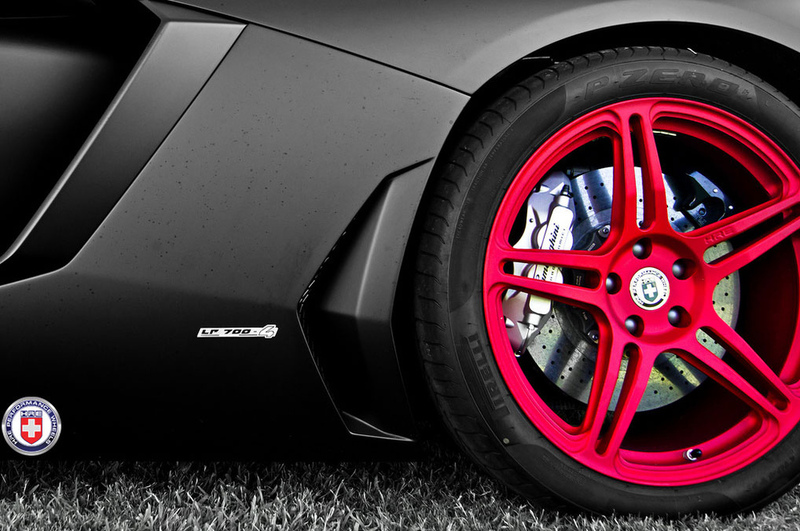 Official Dealer of Major Automotive Parts and Accessories. 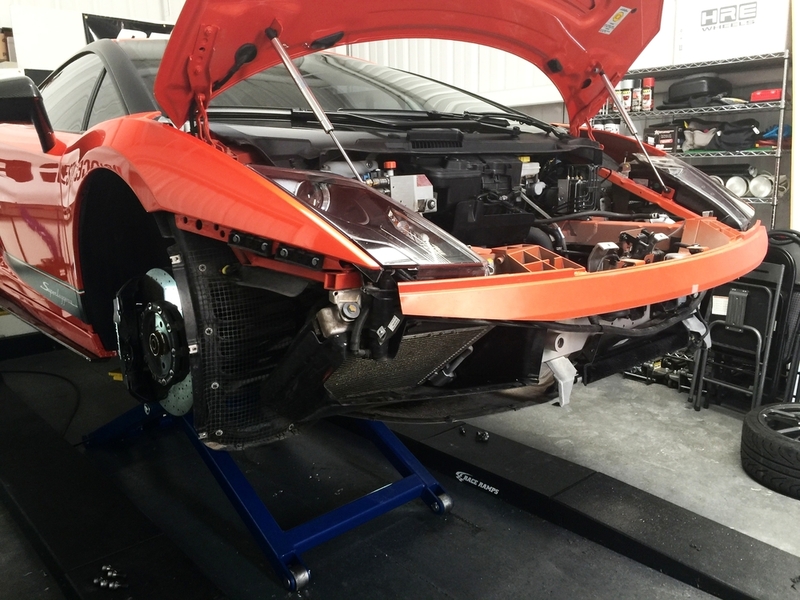 APEX Performance has many direct relationships within the automotive industry. In addition to our current list of partners, APEX Performance can source aftermarket performance products from its extensive list of proven and reputable suppliers. 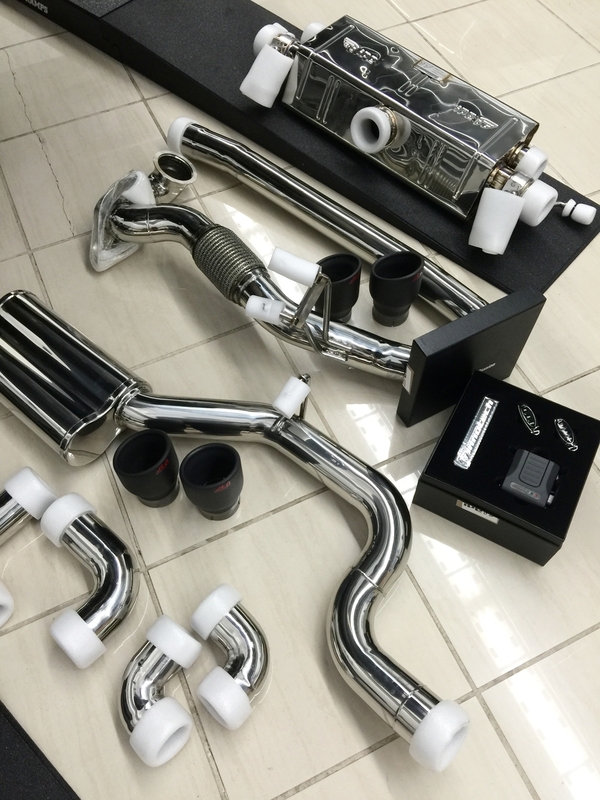 APEX Performance is proud to offer these products to our valued customers and will install them on just about any exotic, luxury or muscle car right here at our shop at Addison Airport.